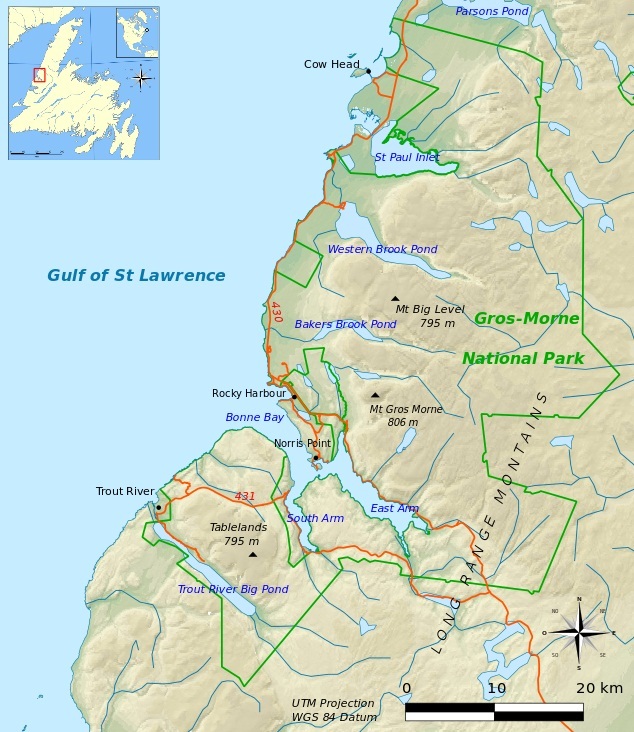 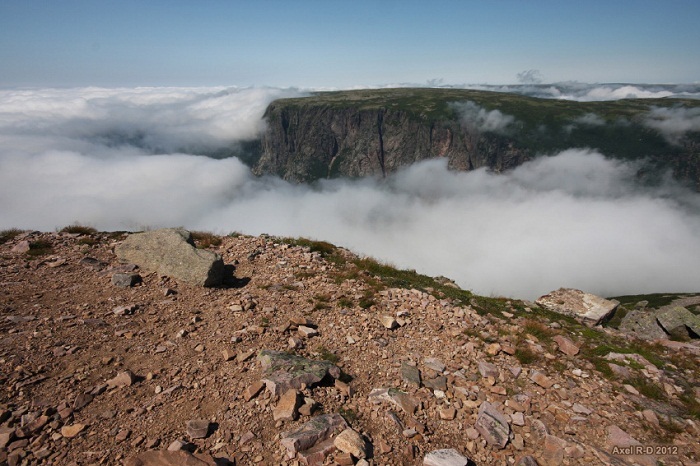 Gros Morne National Park is the second largest national park in the Atlantic part of Canada, located more precisely in Newfoundland. 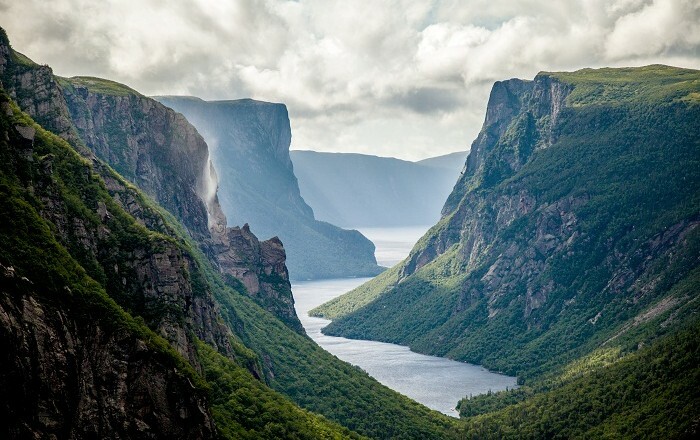 Taking its name from Newfoundland’s second highest peak which is located within the park, offers soaring fjords and moody mountains that tower above a diverse panorama of beaches and bogs, forests and barren cliffs. 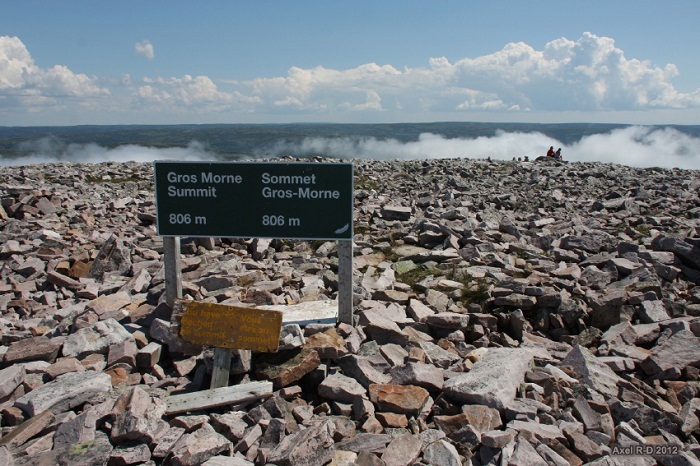 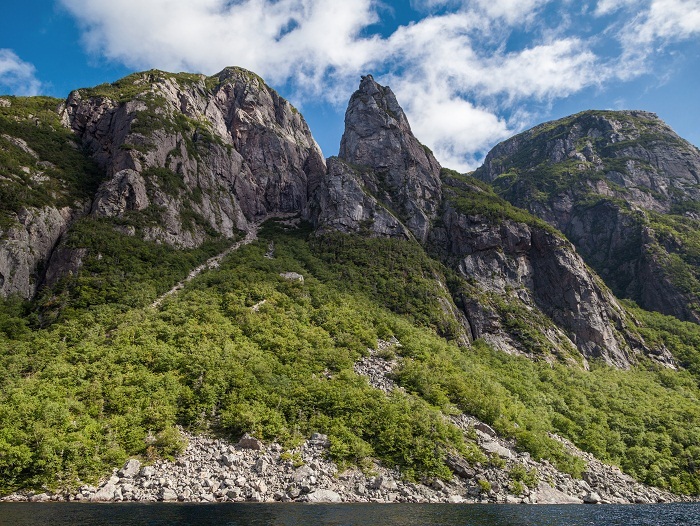 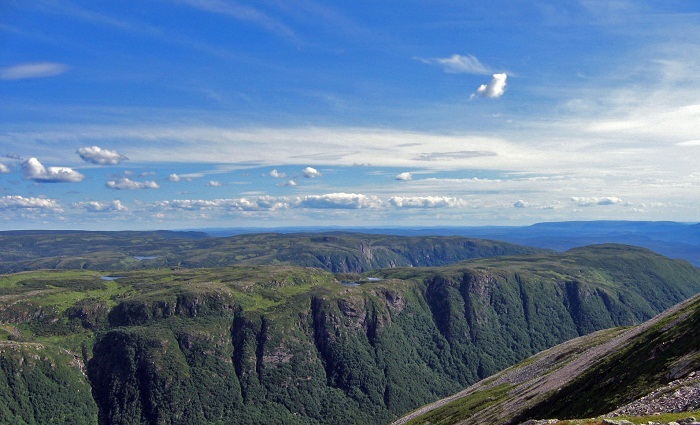 Shaped by colliding continents and grinding glaciers, Gros Morne National Park provides a rare example of the process of continental drift, where deep ocean crust and the rocks of the earth’s mantle lie exposed. 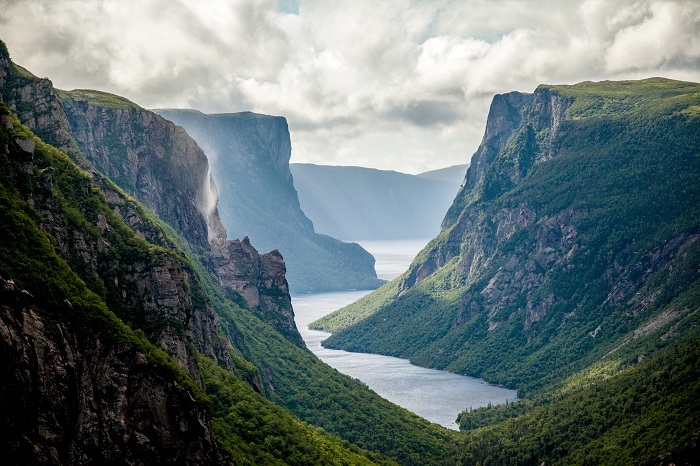 More recent glacial action has resulted in some spectacular scenery, with coastal lowland, alpine plateau, fjords, glacial valleys, sheer cliffs, waterfalls and many pristine lakes. 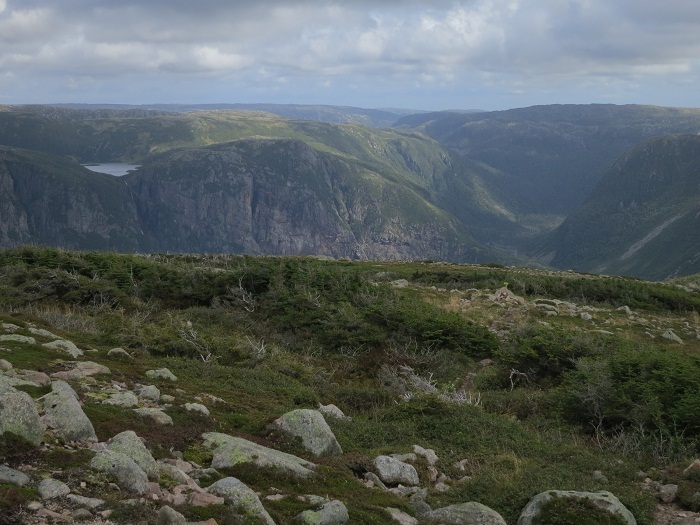 Offering to every visitor dramatic landscape, there is a significant wildlife all around the park, from which the most famous is the moose, which is part of a booming population that was introduced to Newfoundland around 1900. 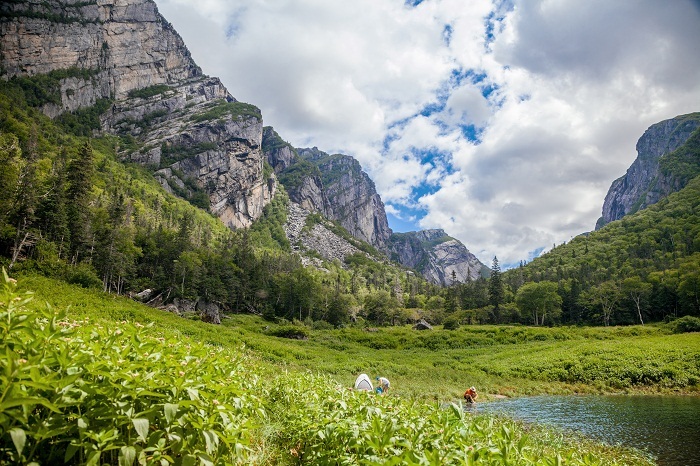 Designated as a UNESCO World Heritage Site in 1987, due to its geological and exceptional scenery, it is an awesome place for hiking, where there are 20 marked day trip trails, which are exploring coastal and interior areas of the park. 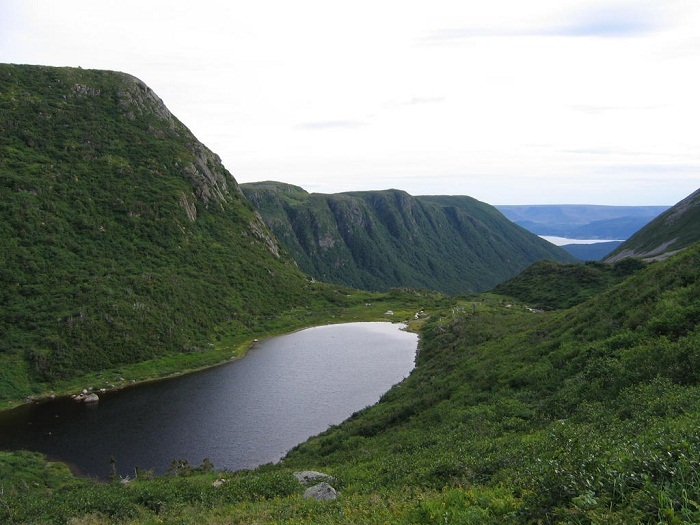 The park has been established in 1973, and covers an area of 1,805 square kilometers (697 square miles). 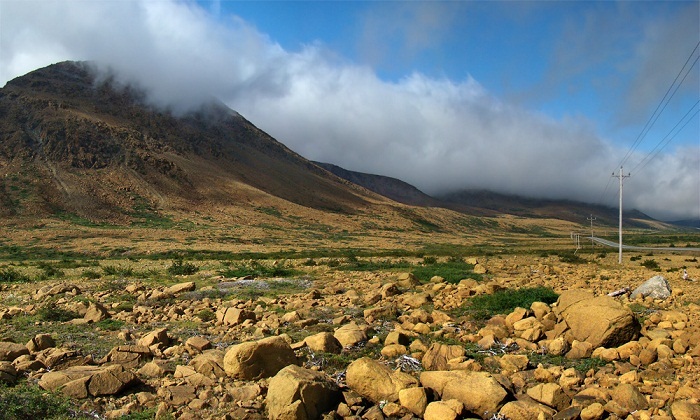 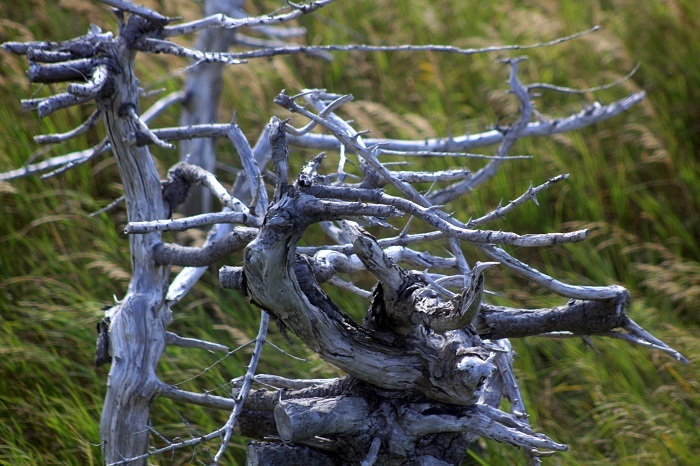 The Tablelands, that look more like a barren desert than traditional Newfoundland, are one of the most distinguished features of the National Park. 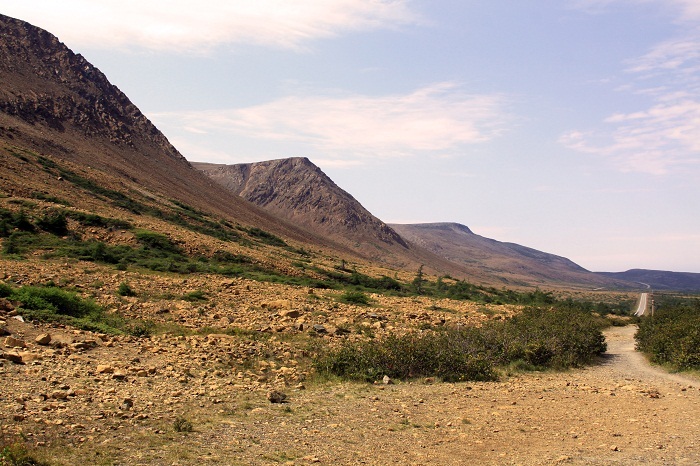 Low in calcium and very high in magnesium, it has more like brownish color, which gives dramatic and very alluring view for everyone who will drive through the Route 431.